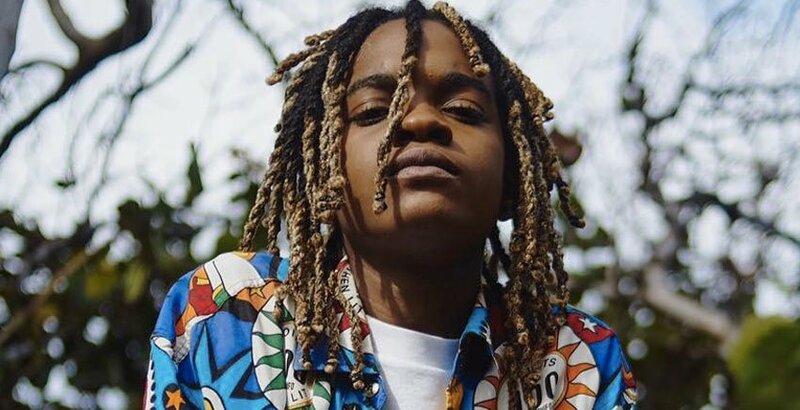 19 year-old hyped Jamaican singer/rapper Koffee has dropped her long-awaited debut EP Rapture and it justifies the excitement surrounding her right now. The 5-track project is a richly melodic, positive collection that celebrates her sonic roots while also showing a clear ambition to take it to the world. Two tracks, Throne and Toast, are produced by Major Lazer’s Walshy Fire who has been instrumental in expanding the influence of dancehall in modern music. It’s not him who is stealing the show here though, it’s Koffee with her slick feel for rhythm and shining charisma. Dancehall has found a place over the past few years in pop music but, in Australia, the authentic artists haven’t seen mainstream success. Koffee could and should change that. Listen to the EP and watch her COLORS appearance below.